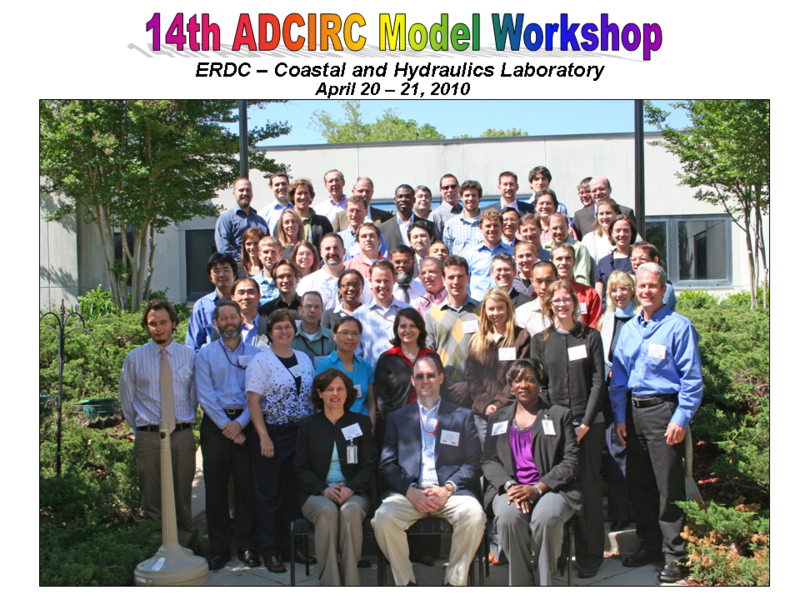 The 12th annual ADCIRC Model Workshop was hosted by the NRL Oceanography Division Code 7322 on 16-17 April 2008 at Stennis Space Center. 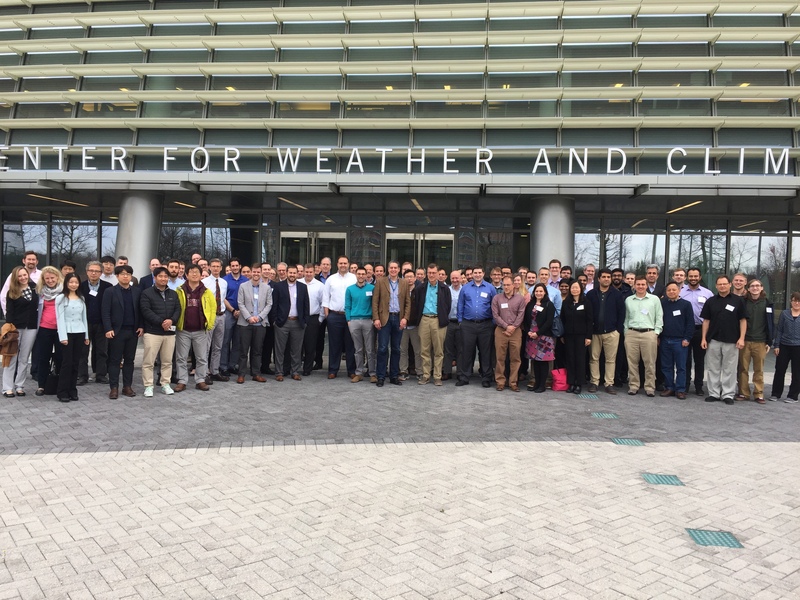 The Workshop was attended by 55 people representing 34 institutions and 5 countries (U.S., Korea, Japan, United Kingdom, and The Netherlands). 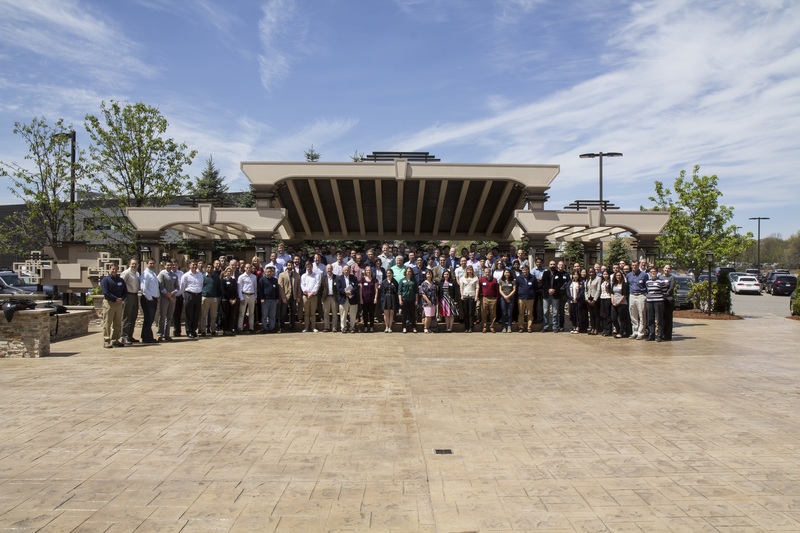 Participants from government labs (NRL, NOAA, USACE), universities, and consultants were all present. 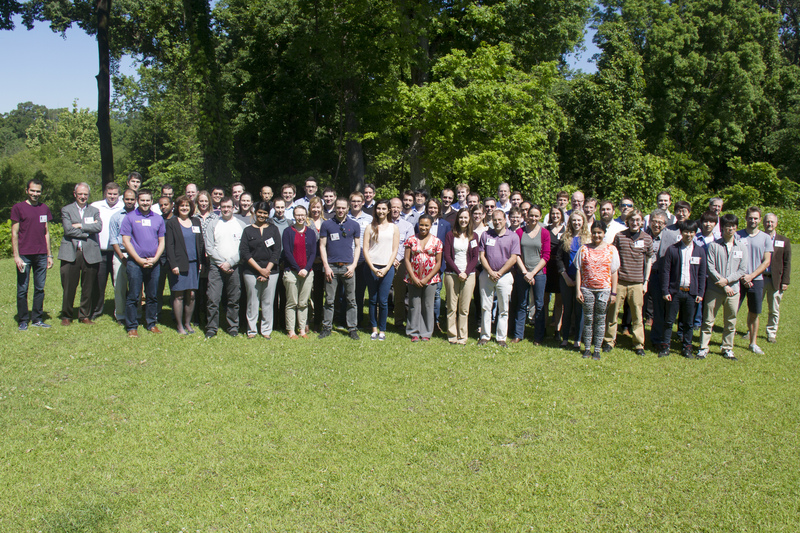 Highlights from the workshop included presentations on the progress of various discontinuous Galerkin (DG) forms of the ADCIRC model now being developed and a detailed computational cost analysis of the new DG code versus the original continuous Galerkin form of the ADCIRC model. Applications demonstrating the newest feature of the ADCIRC model, the representation of density-driven flow processes, were also presented. 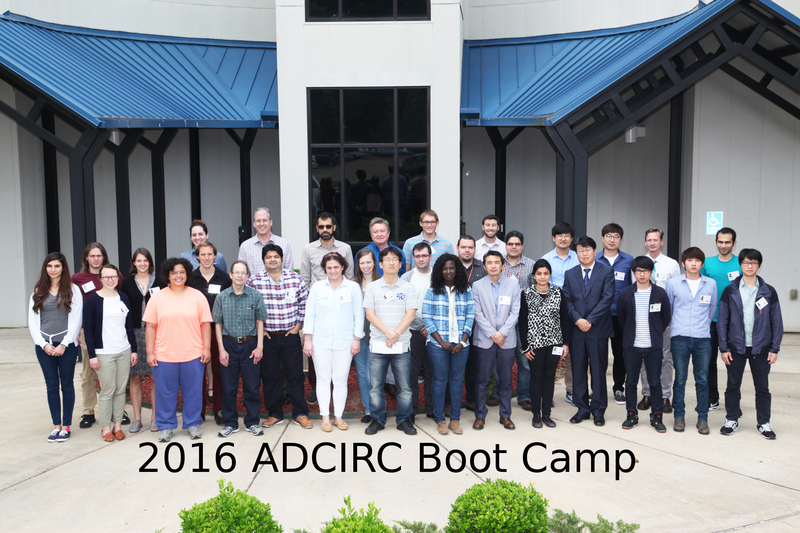 A number of talks discussed coupling of the ADCIRC model with different wave models as well as hydrological models. Discussions throughout the workshop dealt with code implementation issues for various physical applications as brought forth by users as well as practical issues such as preferred visualization and mesh generation techniques.